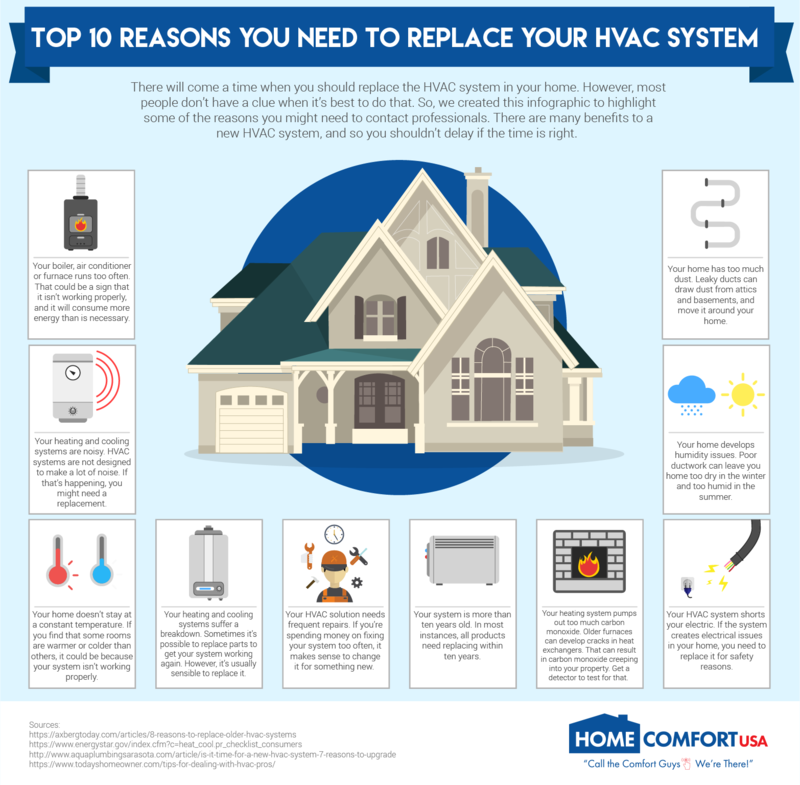 Staying on top of your home maintenance doesn’t have to be such a chore. If you can make sure you get into a few good habits, then you can ensure you stay on top of everything with as little stress as possible. How about starting by making a rota? Here, you can place all of the tasks you need to do, how often you need to do them, and ensure you make a note of when you did them last. Then you can easily see what needs to be done and when. This allows you to spread out the maintenance of your home, rather than attempting to do it all at once. Making sure you keep an eye out for changes in your appliances is crucial. You just don’t know how much even a small repair could cost, so you need to make sure this is something you look out for. If you notice even the smallest change, making sure you get it seen to ASAP is key. Betta Shade recently posted..How To Maintain Your Roller Shutters Properly This Winter?